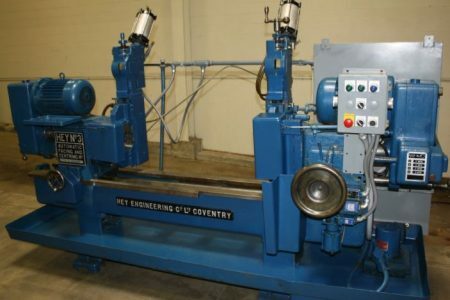 A facing and centering machine is a turning machine that can machine both ends of a piece of bar stock simultaneously. While it may be called a facing and centering machine, it can also chamfer, bore, countersink, and turn. For the most part, facing and centering machines are used to prepare bar stock for further machining on a primary operation lathe. 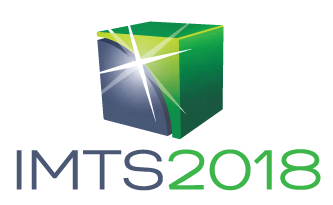 Any operation that manufactures shafts, splines, trunions, and similar pieces will find use for a facing and centering machine. The automotive and driveshaft industry is perhaps the most prominent. For answers to your questions or more information on facing and centering machines call Liberty at 847-276-2761 or send us an email sales@libertymachinery.com. Liberty Machinery buys and sells all types of facing and centering machines. We are your trusted source for high quality facing and centering machines and other used equipment. Facing and centering machines come in several different sizes, and the operator can turn a wheel to adjust both ends of the work envelope to fit the piece being worked. The machinist places the bar stock into two self-centering vises mounted on ways that can be moved horizontally. These vises replace the collets or chucks on other turning machines, as there are spindles at both ends of the workpiece. The spindles themselves move hydraulically toward the part, and usually several machining operations can be performed on a single spindle. Cycle times are fairly short, and when the cycle is completed the spindles move out again and the vises release the part. 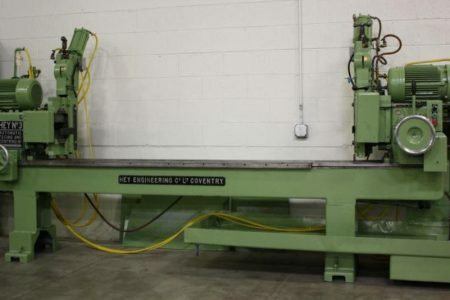 Liberty is always looking for used facing and centering machines to buy for inventory. Contact us and let us know what you have for sale. We’ll be happy to give you a free quote. 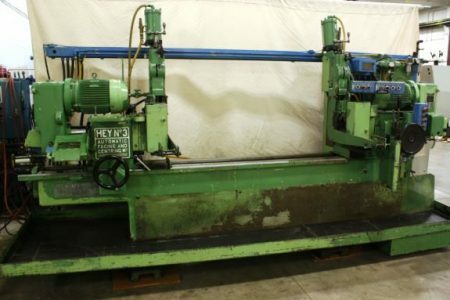 See our used Facing and Centering Machines for sale.